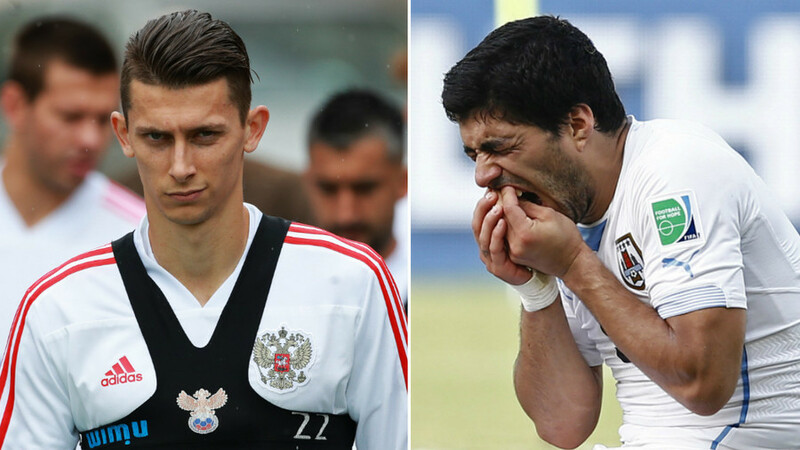 Russia defender Ilya Kutepov has claimed he has no fear about the prospect of defending against Uruguay striker Luis Suarez - and has promised to "bite him myself" if need be. Kutepov is set to line up for the host nation in their match against the South Americans on June 25 in Samara in their last Group A match, where he will be tasked with marking the livewire Barcelona hitman. 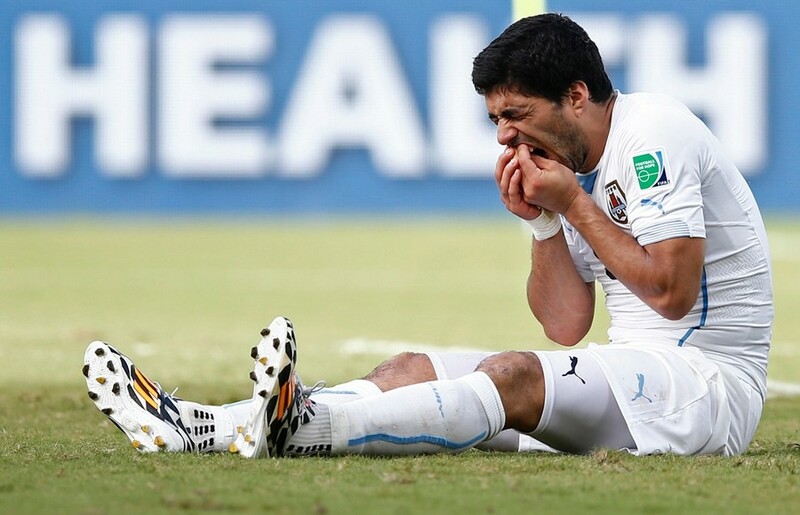 At the previous World Cup in Brazil in 2014, Suarez received a four-month ban from all football matches after he bit defender Grigorio Chiellini during Uruguay’s group game against Italy. It was the third time Suarez had been punished for such behaviour, having previously sunk his teeth into opponents while playing for Ajax and again at Liverpool. But Kutepov has said Suarez’s reputation of gnawing at defenders will not cause him sleepless nights. “Am I afraid of Suarez? Of course not. If need be, I can bite him myself,” Kutepov said at a press conference on Wednesday, following his team’s 1-1 draw with Turkey in Moscow. Kutepov then turned his attention to Suarez’s successor at Anfield, Mohamed Salah. 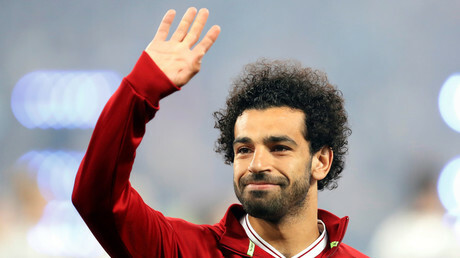 Despite receiving a serious shoulder injury in the Champions League final in a tussle with Sergio Ramos, Salah has expressed belief that he could be fit to face Russia on June 19 in St. Petersburg. “Does Salah’s game worry me? No. How can you stop him? Like Sergio Ramos did for instance. He showed us one way. I will not say, that I was upset when Salah got injured in the final, but I wish him a quick recovery,” Kutepov said of the Premier League Player of the Year. “I will be happy if he plays at the World Cup. When you play against such a genius, you grow,” he added. Russia go into their home World Cup the lowest-ranked team in the competition at 70th in the latest FIFA ratings. They take on Saudi Arabia at Luzhniki Stadium on Thursday in the tournament opener.